Sales of smart speakers are on the rise and according to Wordstream, 39 million Americans use them daily. Even more telling is the statistic that 65% say they would not revert to a life without their voice-controlled assistant. For Australian brands, it is important to consider optimising smart speakers as a part of their business marketing strategy, given the success of these mediums in the United States. 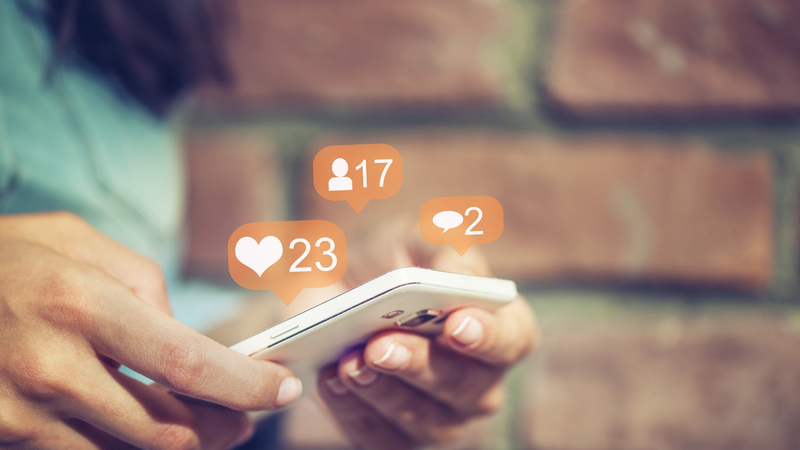 As smart speakers rise to popularity in Australia and more people turn to voice search for assistance, voice marketing is predicted to become a key strategy in digital marketing plans. 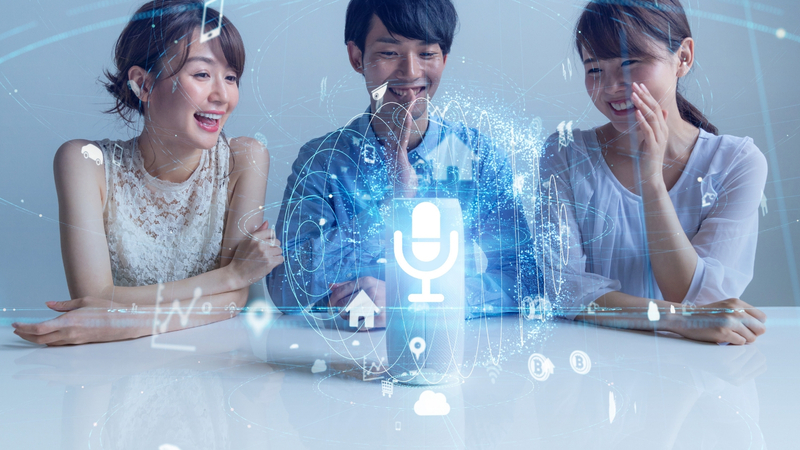 Strategies for the use of these technologies need to be implemented to reach these growing audiences, and as relationships evolve, brands must develop a deep understanding of their target audience’s behaviours to build branded, relevant experiences for voice assistants. To build a content marketing strategy that is meaningful to your customers, brands will need to research how customers use and interact with Google Home, Alexa or other smart speakers. Marketers should identify the types of questions users ask their voice assistant and how often. They should ask themselves: do the devices make their lives easier? Which smart speakers are more popular; is Google Home, Alexa or another speaker the product of choice? It is crucial to understand the needs and desires of your target market to provide an experience and outcome that is valuable. Search Engine Optimisation (SEO) must be leveraged to rank in the voice marketing space. Identify key words and phrases by researching your target audiences behaviours and attitudes. Broad research indicates people typically use questions or short phrases such as, “Alexa, what’s the weather like today?” or “Google what are the top restaurants in…”. They may also ask about local offerings like markets, events, repair services, or landscaping companies. Use keyword research to find out specifics on what your target audience asks their smart speaker and incorporate similar phrases or questions throughout your company’s content (e.g. blogs, social media posts, FAQ’s, description boxes and web titles), to gain the attention of the smart assistants. By 2022, Analyst firm Telsyte estimates that 3 million Australian households will own a smart speaker, making it critical for brands to incorporate voice search into their current and future digital marketing strategies.